Syros has a lot of reasons to stands as the capital of the «Greek Polynesia»: Cyclades. For example its geographical location set her to be the central port of Aegean Sea both for passenger & commercial purposes. The several cultures played an important influence to the local cuisine of the island which is characterized as a multi-ethnic cuisine. 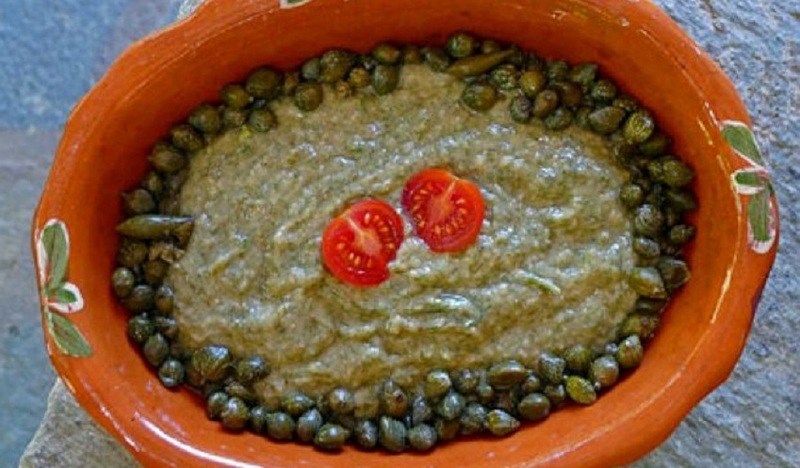 Did you know that the first cookbook in Greece was written in our island right at middle 1800 years? 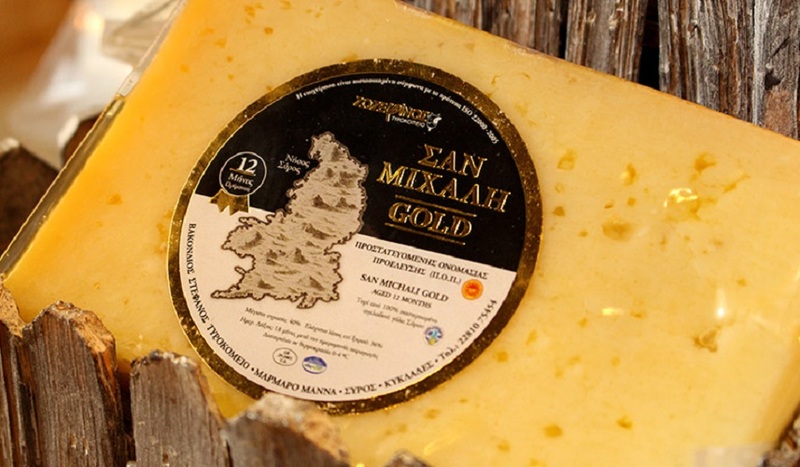 Our island offers an excellent variety of local made products like the famous «San Michali» cheese (exclusively produced here), sausages with garlic, caper and many others. It it important to mention the local varieties of wine which grown in small quantities, giving excellent wines. We work close with one of the best chefs in Greece & we are proud to offer you tasting experience that will indulge your palate! 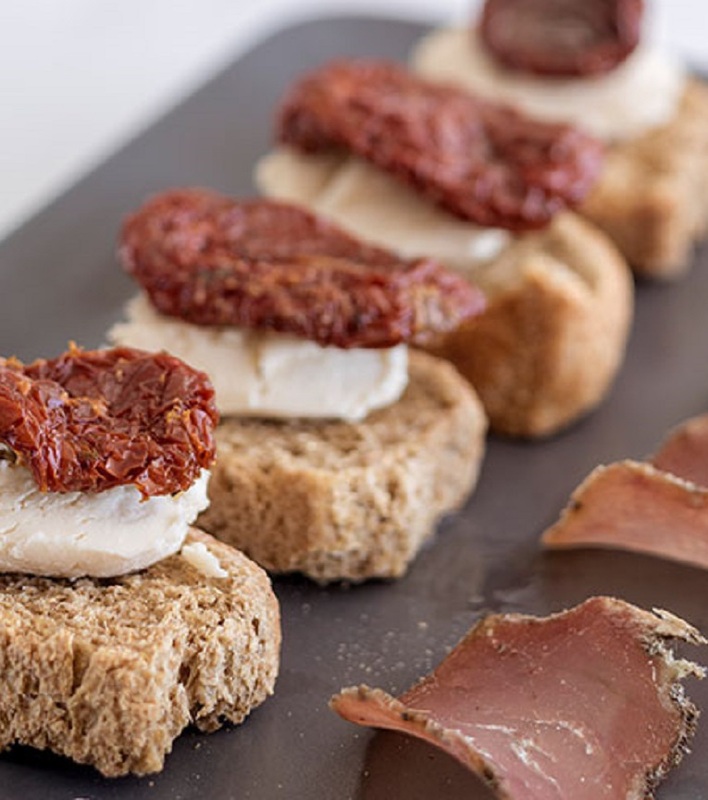 Choose among a variety of cooking lessons, degustation of Cycladic dishes & products & gastronomy tours. 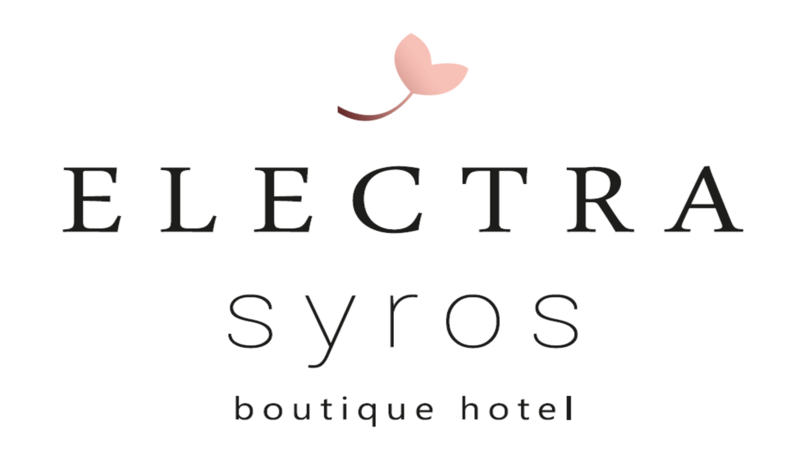 You may find below an example of one week culinary tour in Syros, with several tasteful experiences that will let you know Syros history & culture in depth! Guided visit to a local dairy factory, cheese tasting and buying cheese to use on our next days cooking lessons. 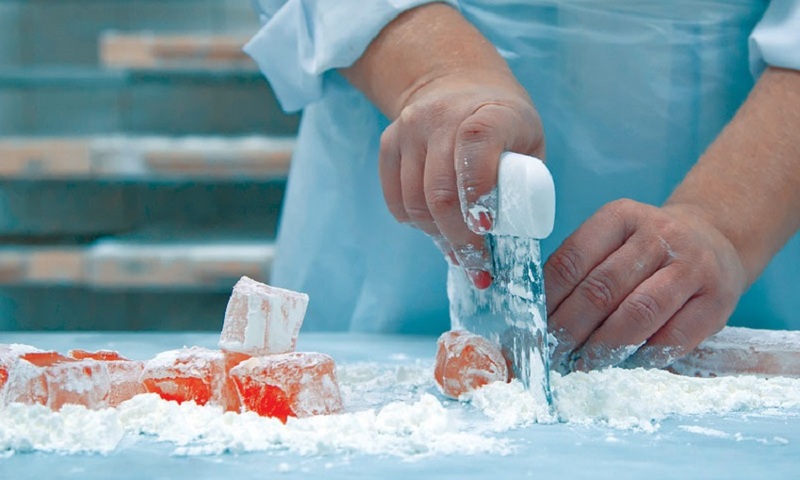 Continue with a guided visit to a local Turkish delights industry. We will finish our tour with a visit to the Chruch of the Assumption where El Greco’s «The Assumption» is kept. 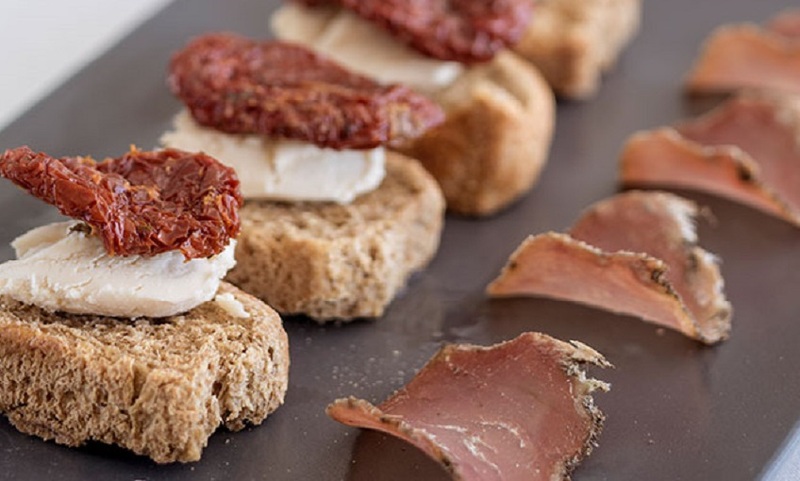 During our visit we will have the chance to taste ritual bread & local finger foods with Tsipouro, (the greek version of Grapa spirit).